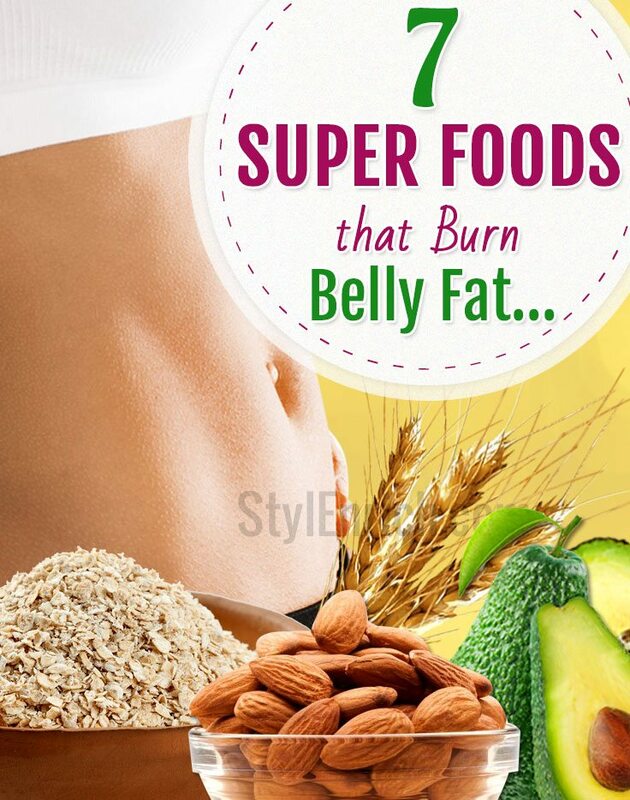 Flat Belly Diet : Foods That Burn Belly Fat Fast! Struggling with your weight loss goals? Do you toss and turn in bed wondering how to burn belly fat? What if we were to tell you that you can eat to burn that fat? Surprised? Do not be stupefied, yes, you can eat to burn fat. While you may think that crash dieting and denying yourself food is the only way to lose a few pounds, it is not so. On the contrary, eating smart is the way to burn fat. 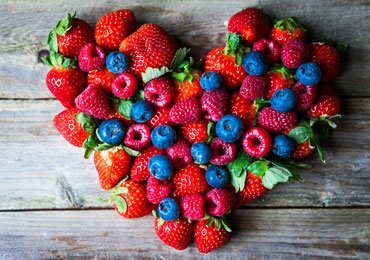 Today we give you a sneak peek into a list of Superfoods to burn belly fat. Read on to know more about Flat Belly Diet! We have all been there, wondering what to eat, and staring fondly at our favourite cookies stacked up in our kitchen closet, while knowing we are better off eating just some plain yogurt. They may both contribute the same number of calories, but sadly the cookies definitely do not fall into the category of stomach flattening foods. So what food makes their way into a flat belly diet? Several nutrition reviews and nutritionists themselves will advocate for yogurt. This is simply because there is a very strong and established link between higher intake of calcium and how the body composition improves when the percentage of calcium intake increases. When the percentage of calcium dips in your body, it secretes certain hormones that make the best use of the calcium you have. However, this doesn’t help beat fat. The body is signaled to hold onto the fat in your belly! So, do not reduce your intake of milk and dairy products, as this will not help with weight loss. Consume at least 3 servings a day in order to slowly but steadily burn belly fat. One of the foods that top the list of almost any flat belly diet is oats, closely followed by none other than barley. In a study conducted by the famed American Journal of Clinical Nutrition, those on a reduced calorie intake were asked to move to consuming whole grains and the results were stupefying. Not only did these people lose weight, but they lost considerable weight from their belly region! Rich in soluble fibre barley and oats are hands down some of the best flat belly diet, that mankind has ever known. These tiny nuts can aid in getting you one step closer to a flat stomach. 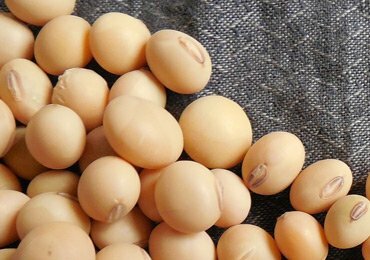 They are rich in fibre and help you feel full and satiated for longer durations of time. Though they are a tad bit high in calories, they do not contribute to increasing belly fat. The next time you feel like snacking, steer clear from potato wafers, instead chomp on a handful of these nuts. A glass of lemon juice can be just what you need if you are serious about losing all that belly fat. 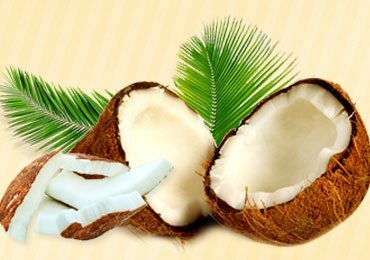 This is considered one of the most popular home remedies to lose belly fat fast. But try a variation of the lemon juice to accelerate weight loss. Ditch the cold glass, instead add a pinch of salt and a few drops of lemon juice to a glass of warm water, and gulp this down as soon as you wake up, each morning. This will boost your metabolism and help you get rid of that ghastly looking paunch. Did you ever think that your favourite food can help you in losing weight around the abdomen. 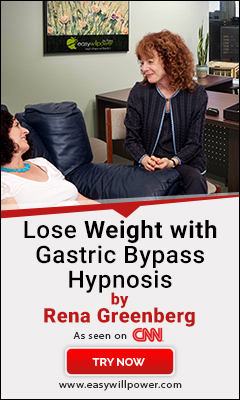 It is needless to say that a bloated feeling and look can be a great hit to your confidence. However, do not lose hope. “An apple a day, keeps the doctor away”. And this adage holds a lot of weights. Apples are rich in fibre and other nutrients, that will keep you full, and reduce the urge to binge while giving your body, the nutrients it needs. This tea has grown popular over the last few decades, and for good reason. Rich in antioxidants, you will not just be fighting cancer, but also will be losing considerable weight from your midsection, when you switch from coffee to green tea! Drink a cup of freshly brewed green tea with breakfast each morning. Coupled with a moderately intensive exercise regime, you will go flab to fab in barely a few weeks. Who does not like a cup of this mushy and simply yummy fruit. But wait until we deliver the more good news! This fruit like an apple is loaded with nutrients and fibre that will keep you feeling full. What’s more? 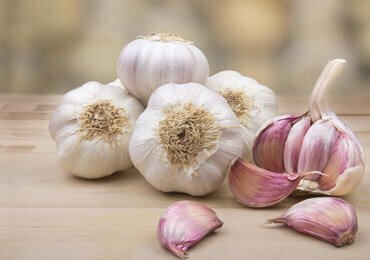 It also has mono saturated fatty acids that make it one of the best fat burning foods. 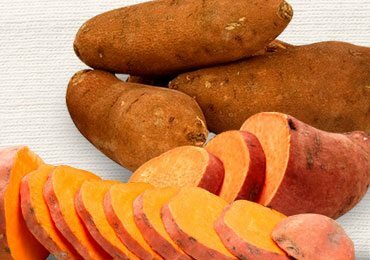 If you want to get a flat tummy in no time, integrate these foods into your daily diet. Also consume more green leaves that are extremely low in calories and replete with fibre and other vitamins and minerals, that will help fight water retention and get you one step closer to your weight loss goal. 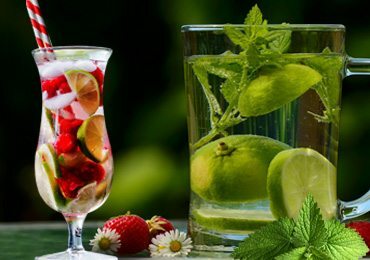 If you want to further accelerate belly weight loss, you may also try a combination of these above-mentioned home remedies to lose belly fat fast. 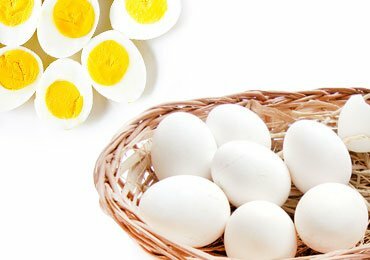 Here You Go On How to Cook Hard Boiled Eggs Without Cracking! 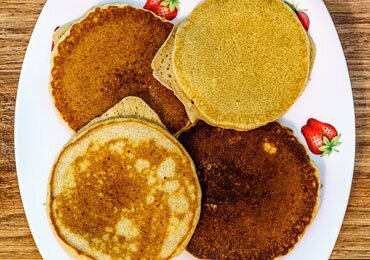 Homemade Pancakes : Healthy and Easy Pancake Recipes! 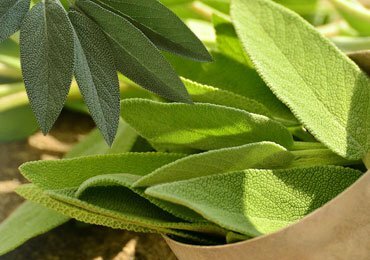 Sage Benefits : Why Sage is Considered to Be a Miracle Herb? Top 5 Protein Rich Foods For Weight Loss! 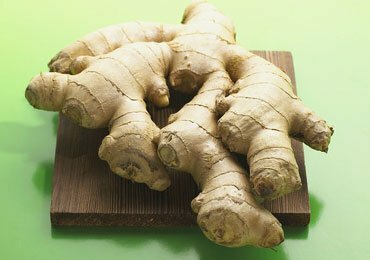 Health Benefits of Ginger That You Won’t Believe!